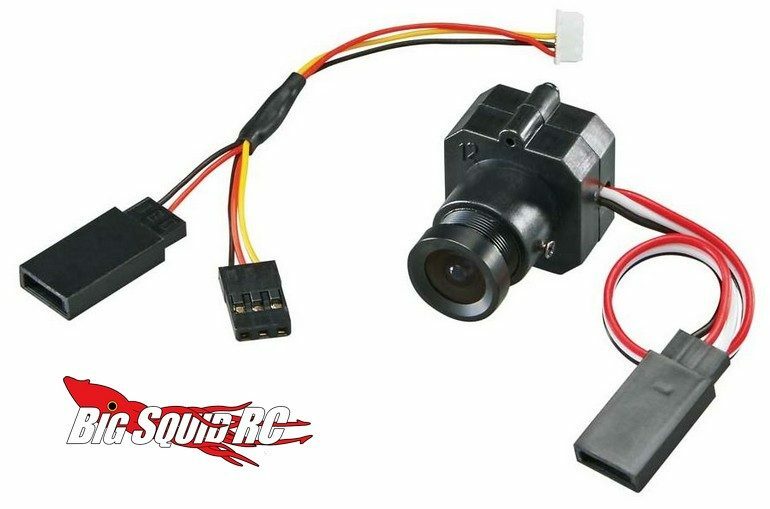 Tactic FPV-C1 600TVL FPV Video Camera « Big Squid RC – RC Car and Truck News, Reviews, Videos, and More! New for the growing FPV crowd is the Tactic FPV-C1 Video Camera. Designed to be ultra small and lightweight, the FPV-C1 can be mounted virtually anywhere and provides 120° field of view with a video resolution of 600TVL. The camera starts shipping later this month with a street price of $49, a part number of #TACZ5030, and you can hit up This Link to visit the official Tactic website. Learn about more new products from Tactic at This Link on BigSquidRC.